Collyrites elliptica loc. : France, Mortagne au Perche age: Callovian Size: 28x25x14 m..
Collyrites elliptica loc. 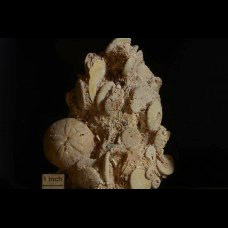 : France, Mortagne au Perche age: Callovian Size: 28x26x15 m..
echinoid Toxaster granosus var. 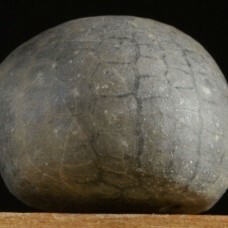 kiliani (Lambert,1895) loc. 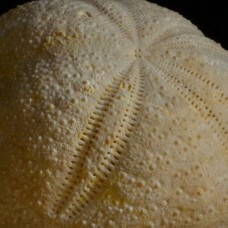 : France, Trigance (F.83) age:..
echinoid Hypsopatagus meneghini loc. 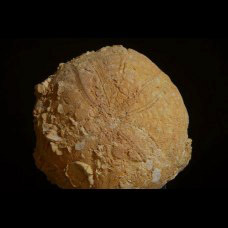 : Bulgaria, Chirpan region age: Oligocene, Malkotrano..
jeżowiec Claviaster sp. loc. 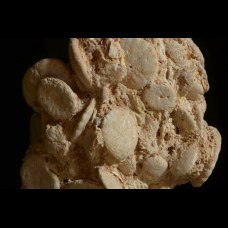 : Morocco, Taouz age: Campanian Size: 70x55x30 mm We..
jeżowiec Claviaster sp. loc. 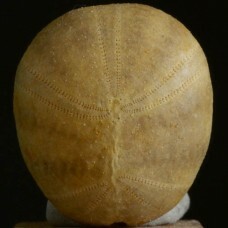 : Morocco, Taouz age: Campanian Size: 43x33x24 mm We..
echinoid Phymosoma sp. loc. 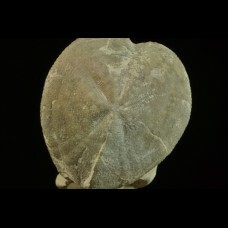 : Morocco, Taouz age: Campanian Size: 37x37x1..
echinoid Galeola sp. loc. : Germany, Hannover age: Campanian Size: 22x19x18..
Rotuloidea fimbriata Etheridge 1874 + Echinolapas hoffmani loc. 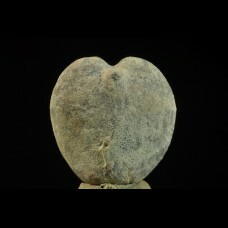 : Morocco, Safi age: Plioc..
Rotuloidea fimbriata Etheridge 1872 loc. 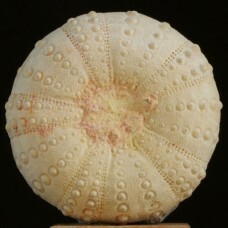 : Morocco, Safi age: Pliocene Size: 140x115x6..
echinoid Echinolampas hoffmani loc. 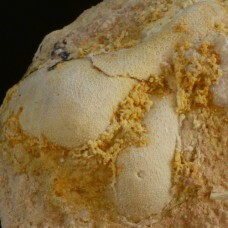 : Western Sahara, Sahara Occidental, Dakhla age: Terti..
cretaceous (Kampanian) echinoid on rock Micraster sp. 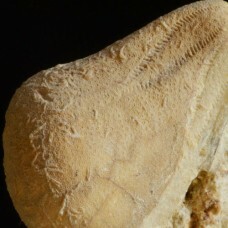 cretaceous (Kampanian) echinoid on rock Micraster sp. loc. 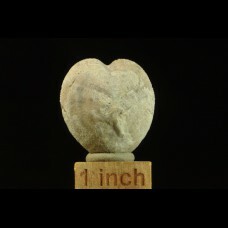 : Poland, Rzeżuśnia Size: 41x..
cretaceous (Kampanian) echinoid Micraster sp. 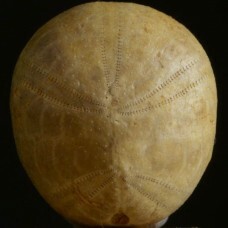 cretaceous (Kampanian) echinoid Micraster sp. loc. 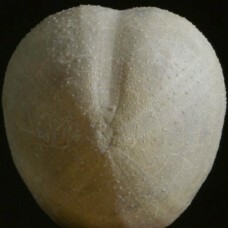 : Poland, Rzeżuśnia Size: 31x30x21 mm..
cretaceous (Kampanian) echinoid Micraster sp. loc. 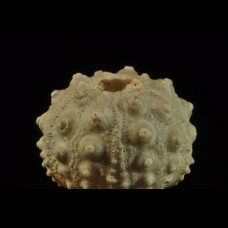 : Poland, Rzeżuśnia Size: 33x32x22..
echinoid Hemicidaris intermedia (FLEMING, 1828) - age: Jurassic, Malm loc. : Francja, Novion-P..